Join ACR hosts Hesher, & Spore along with Randy J of 21Wire, Jay Dyer from Jays Analysis, Andy Nowicki from Alt Right Blogspot and Daniel Spaulding of Soul of the East. 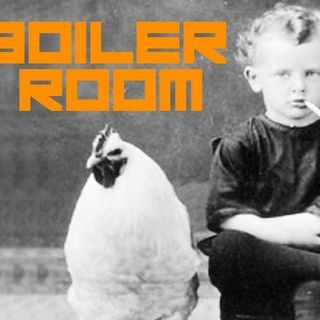 Tonight the Boiler Gang brings the internet show with more twists and turns than Space Mountain! If you want to participate, bring something interesting to throw into the boiler... Join us in the ALTERNATE CURRENT RADIO chat room.